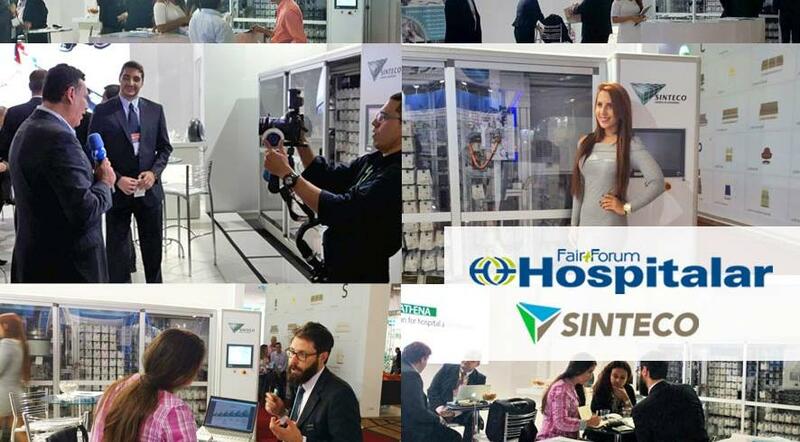 The success of Sinteco at Hospitalar, the international fair of products, equipment, services and technology for hospitals, laboratories, pharmacies and clinics, in Brazil. 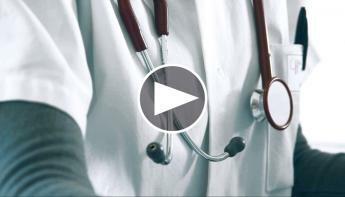 Hospitalar, organized by Messe Düsseldorf North America in Sao Paulo, has presented the latest innovations, trends, and news in the healthcare sector from around the world. The fair provided all attendees the opportunity to network and trade with some of the best in the industry. 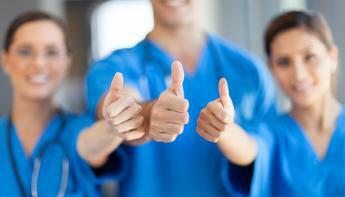 This multi-sector trade fair launched some of the most revolutionary healthcare systems in the world. The event included a forum, featuring the industry’s top managers, and co-located shows, allowing expansion of commercial networks for the insiders. The 2016 edition generated a general satisfaction that exceeded 95%, thanks to the growing number of exhibitors (about 1,250 from all over the world) and the 96,000 professional attendees, all of which covered a surface of 82,000 square meters at the Expo Center Norte. 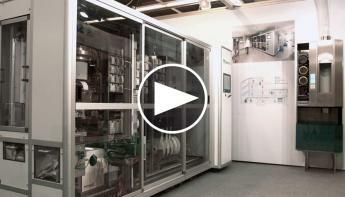 In this exhibition, Sinteco presented Athena, the automated unit dose management system. 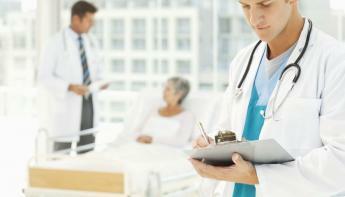 The solution allows packaging, storage, and dispensing of prescribed medications into personalized formulas. 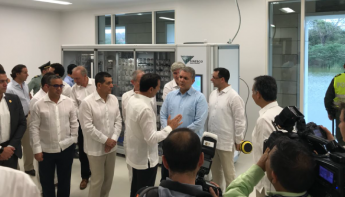 The automated pharmacy helps hospitals to eliminate the possibility of medication errors during packaging and dispensing of medications, increasing patient safety. This solution simplifies the operations carried out in the pharmacy and improves the efficiency and accuracy of management through automation, from the prescription to the administration. At Hospitalar 2016, Sinteco had great participation and synergy from visitors of the field; strong interest was given to the automation system for the hospital pharmacy. A few days after the conclusion of the fair, the general statement was very positive and vivid, which proves how the “Made in Italy” manufacturing industry is the best proposed solution, with advanced technology and efficiency. Sinteco is grateful for the vast participation and will be waiting for you at the next event!